The Kids Menu is not just for kids. Nutrition and fitness are important during all stages of life and we want to help create families, communities and environments that support and role model healthy habits. 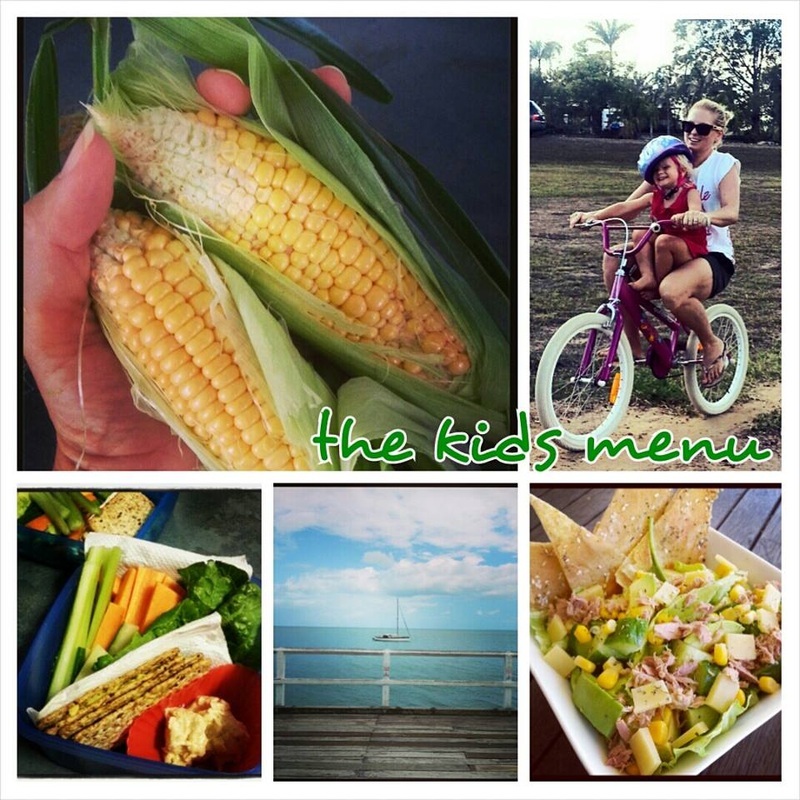 The Kids Menu was founded by Nikki, mum of three young children, who believes that a healthy lifestyle should be practical, affordable and fun. Nikki has firsthand experience dealing with fussy children and balancing family demands and a busy life. Nikki is a university qualified Nutritionist, with a PhD in children's eating behaviours, family food environments and obesity. Nikki is also a Home Economics and HPE teacher.